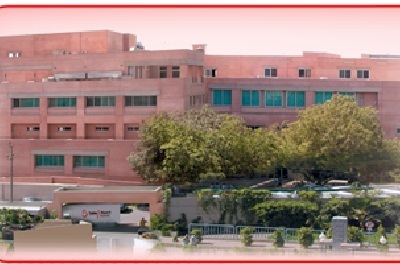 Tabba Heart Institute is a specialty Cardiac Care Hospital established in the year 2005 with a vision to provide quality services and compassionate care at an affordable price. The prime objective is to promote excellence in the field of cardiovascular health. To realize our vision with an uncompromising attitude, the hospital is equipped with state-of-the-art equipment and technology with highly qualified professionals with a proven track record. We believe that a serene environment is vital and serves as a catalyst in the healing and recovery process. The most modern architecture of the building reflects the vision, their passion and commitment of the people behind it. The team of professionals at Tabba Heart Institute shares the same vision and passion that led to the establishment of this facility. It is the responsibility and willingness to help mankind and provide comfort and relief that drives this team and connects us all. This team spirit is radiated through our actions and deeds, as we all believe in striving for a positive outcome.